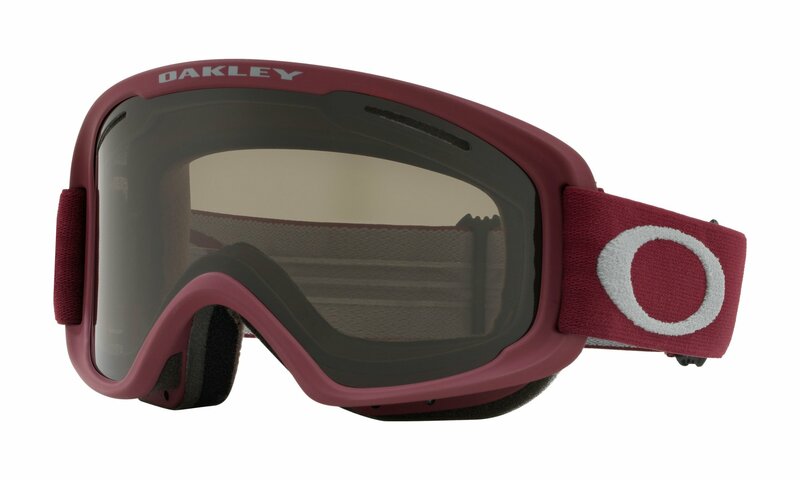 The Oakley O Frame 2.0 XM is a great mid sized goggle. It has great peripherals and a stylish look. Have troubles with goggles being too bulky or they just do not fit right? The O Frame 2.0 XM meets those needs.